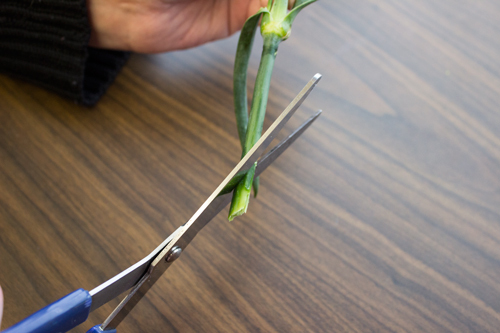 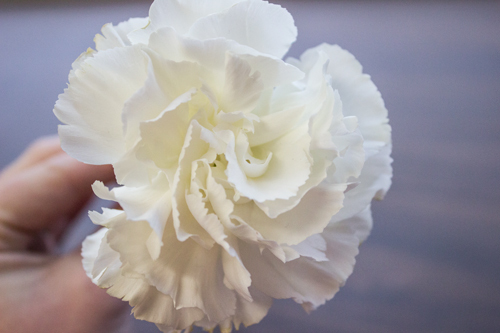 Talk with children about the spotless Lamb of God — who soaked up and carried the sins of the whole world to the cross — as you share this lovely flower craft. 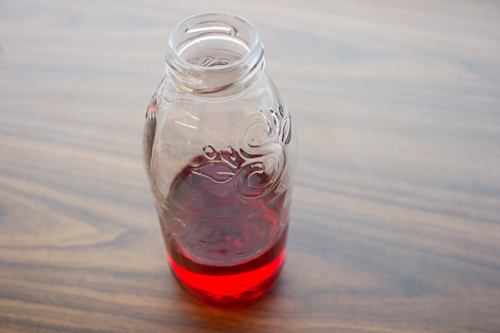 Clear glass container, such as a vase, jar, or drinking glass. 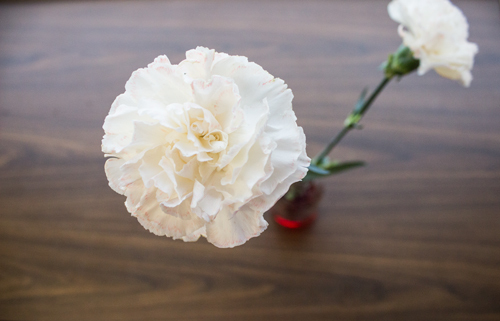 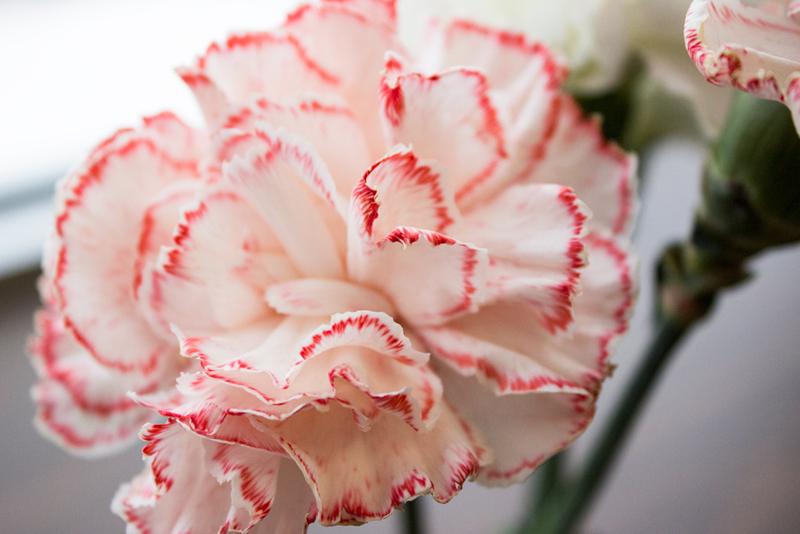 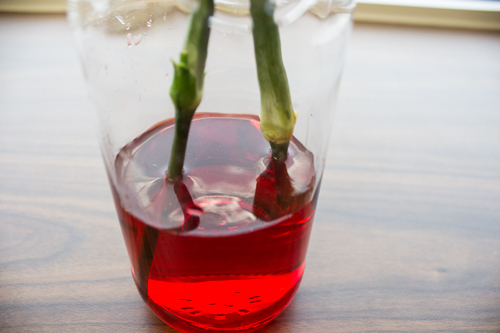 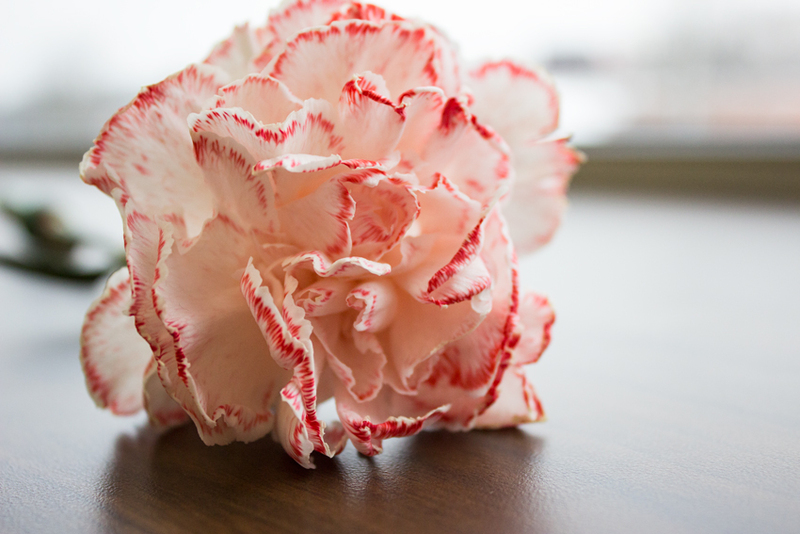 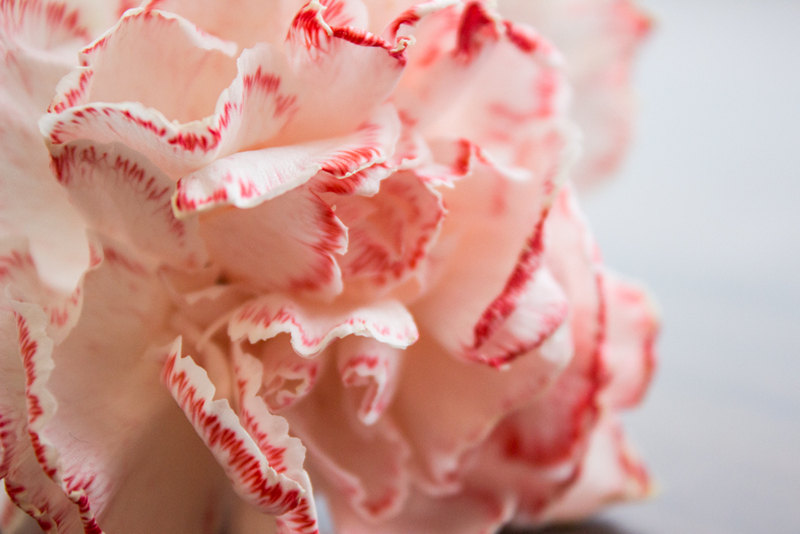 Note: If you keep one carnation in a container of clear water for comparison, it will be easier for children to observe changes to the carnations in colored water.